We welcome you to tour ONEX RF at Duarte, CA during your visit to the show. 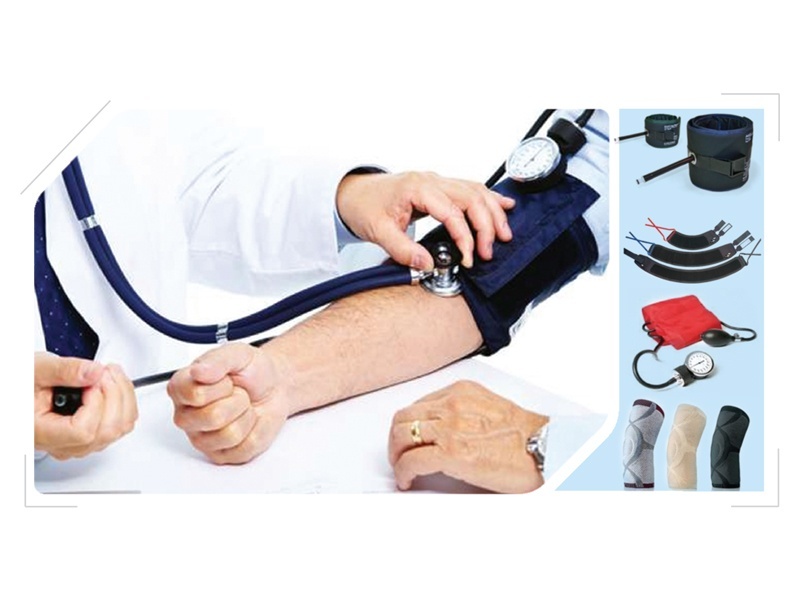 ONEX RF Medical Welders and RF Heat Sealers are used for manufacturing critical medical and automotive products. 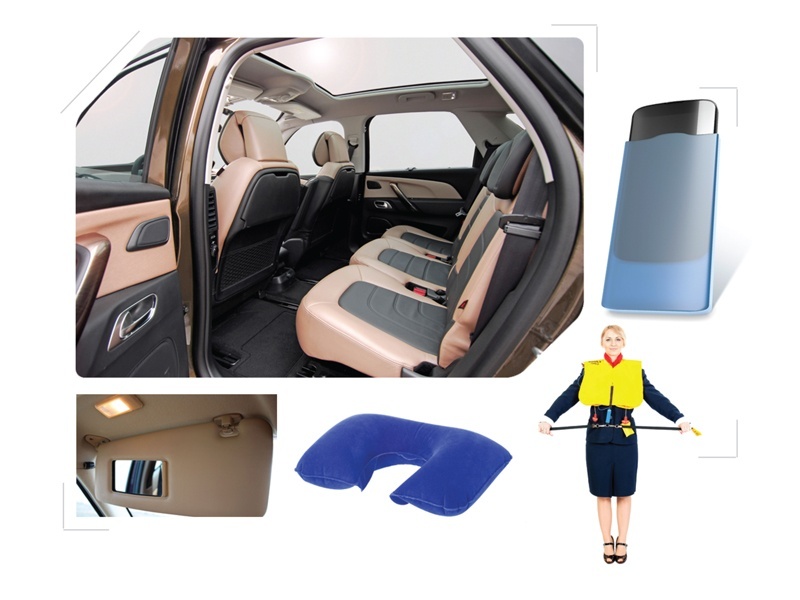 Check out the examples of medical and automotive RF sealed products below and click on the sliding images if you see products similar to yours, to learn more about the RF welding system options that meet your requirements. 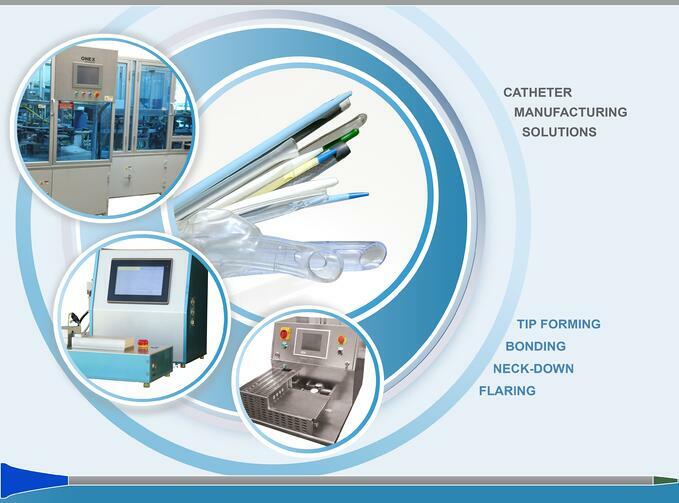 ONEX RF Catheter Tipping, Flaring and Soft Tip Bonding systems are the best choice for manufacturing critical catheter products. Radio Frequency RF Welding or High Frequency HF Sealing is a Process to bond plastic materials between two electrodes using RF energy. RF heat sealing (also known as dielectric sealing) uses high frequency energy to melt polar plastic material between two electrodes (known as RF Sealing Dies). Most commonly used RF frequency is 27.12MHz. In the simplest terms, RF welder works like a microwave oven that (melts) plastic using high frequency energy similar to Microwave oven that heats the food at home. 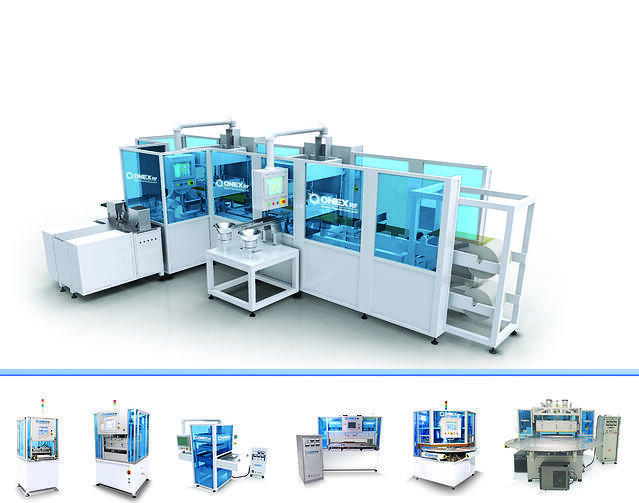 In this particular case the plastic uses polar molecules that orient them with the EMI field and heat the plastics compressed between the top and bottom RF sealing dies. Learn More.. 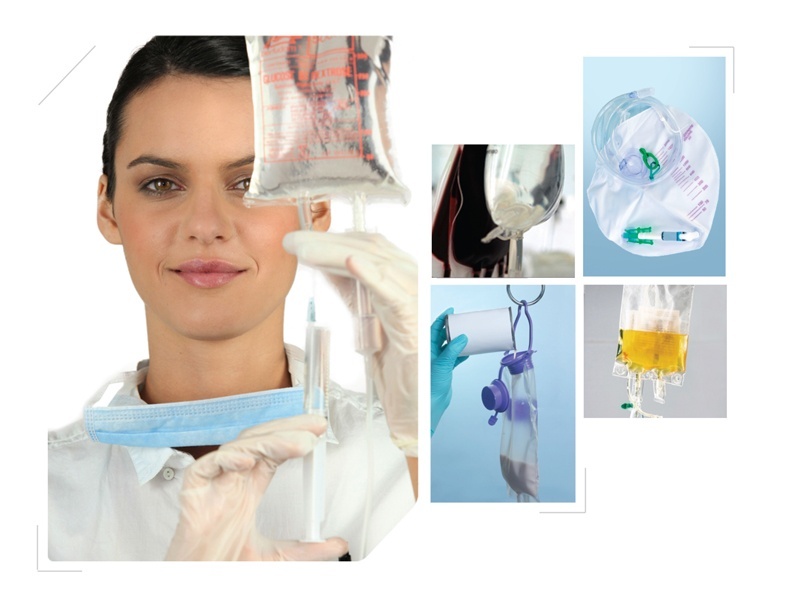 Many medical products like blood bags, IV bags or urine collection bags are manufactured using RF welding systems. Catheter Tip Forming, Catheter Tipping or Flaring is a process to form the distal end or proximal end of the catheter using heated mold. Catheter forming process uses a mold (known as catheter tip forming die) that is heated to a set temperature and the catheter tubing is inserted into a heated mold. As the plastic melts and flows into the mold cavity, it is later cooled and removed from the mold as it becomes solid and takes the shape of the mold inner cavity. The Mold is heated using induction coil. By running high frequency energy through a coil which induces current on the mold surface. The mold heats up due to the eddy currents and hysteresis caused by the electromagnetic field. Learn More. 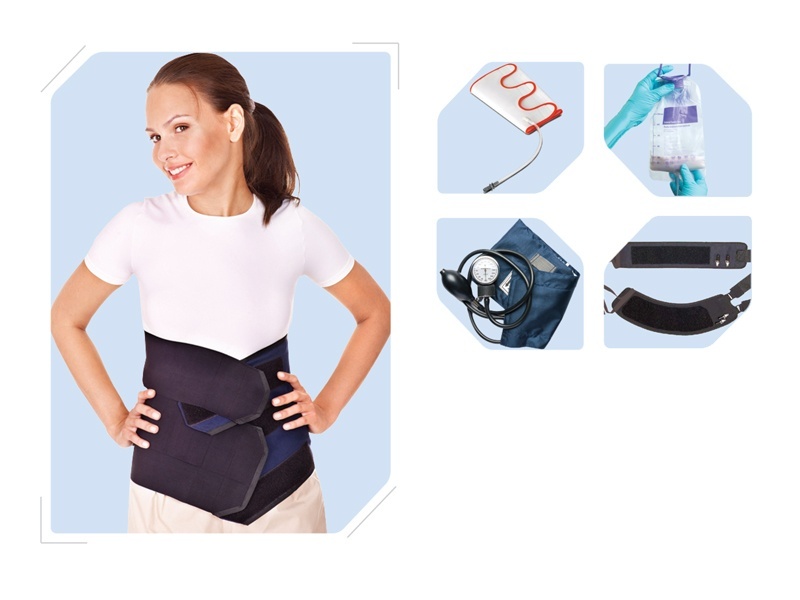 Many catheter products, introducer tips, sheets, IV or CV catheters are formed using induction heated molds to form the distal or proximal ends. "Excellence is an art won by training and habituation. We do not act rightly because we have virtue or excellence, but we rather have those because we have acted rightly. We are what we repeatedly do.